We take care of the meals so you can take care of the children. 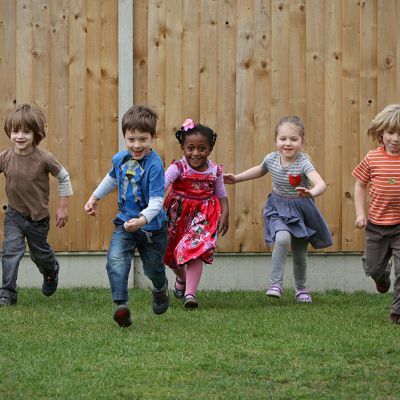 Nursery Schools are expert in the care and education of young children. Their well-qualified professionals, resources and environments are widely recognised to give children a head start in education. We support high quality nursery schools in this by preparing fresh, healthy and nutritionally balanced meals, designed specifically for young children. It is apparent that we are all now far better informed and conscious about what we eat. There are proven links between a healthy balanced diet and growth, development, your immune system, concentration and even happiness. This is particularly important for young children who are developing and growing at a rapid rate. The best nursery schools choose our service so they can focus their attention on what they do best. Our service provides fresh healthy meals, groceries, clean laundry and cleaning supplies. Everything we do is specialised and tailored for young children.